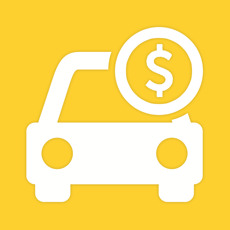 Shopping for the right auto loan before you visit the car lot can save you money. Use our auto loan calculator to estimate monthly payments and find the lowest rates available. That way, you can find the vehicle that fits your budget and negotiate the best deal.